Harmful Algal Blooms: Why do we care? Author Spencer ShowalterPosted on June 4, 2016 June 23, 2016 Categories Ecology, HABs, Monitoring, PhytoplanktonTags food web, pseudo-nitzschia, Week 51 Comment on Harmful Algal Blooms: Why do we care? The Bloom! The Blob! 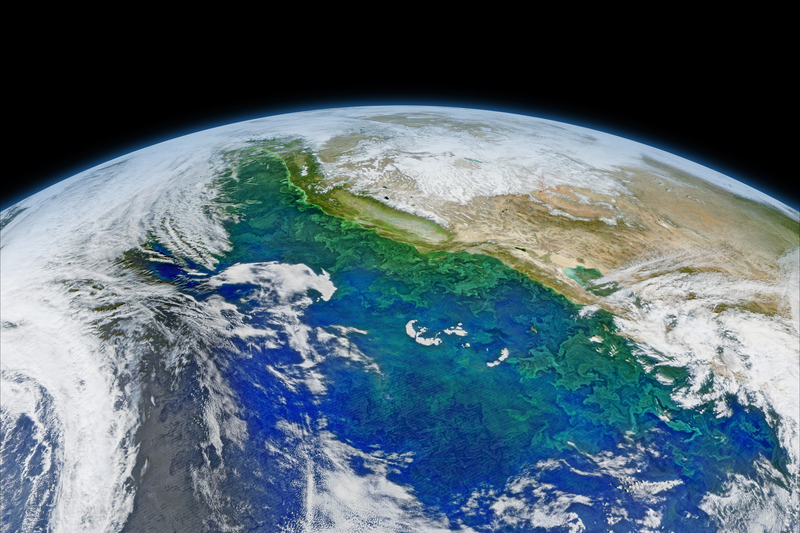 What’s happening in the Pacific Ocean? Author Emma HodgsonPosted on May 18, 2016 June 23, 2016 Categories Ecology, HABsTags domoic acid, food web, plankton, pseudo-nitzschia, The Blob, Week 31 Comment on The Bloom! The Blob! What’s happening in the Pacific Ocean? What does this all mean for the fish that I want to eat? Author Emma HodgsonPosted on May 16, 2016 May 19, 2016 Categories EcologyTags food web, plankton, Week 23 Comments on What does this all mean for the fish that I want to eat? West Coast Ocean Acidification Blog at WordPress.com.